Sign up for one of Dr. V’s Online Courses, or stay tuned for her latest blogs or live recordings. One on One online coaching. Dr.V provides up to date and live feeds and meditations to assist you to work through Burnout. Sign up for one of Dr. V’s online programs. She has Inspired Hundreds of Burnt out Professionals to Balance their Work & Life! Don’t become one of the hundreds and thousands of people across the globe to succumb to professional Burnout. Allow Dr. V to shine her light of compassion and knowledge upon you. You have no better Coach than a Doctor, who has burnt out herself to guide you through the program from Exhausted to Excited. 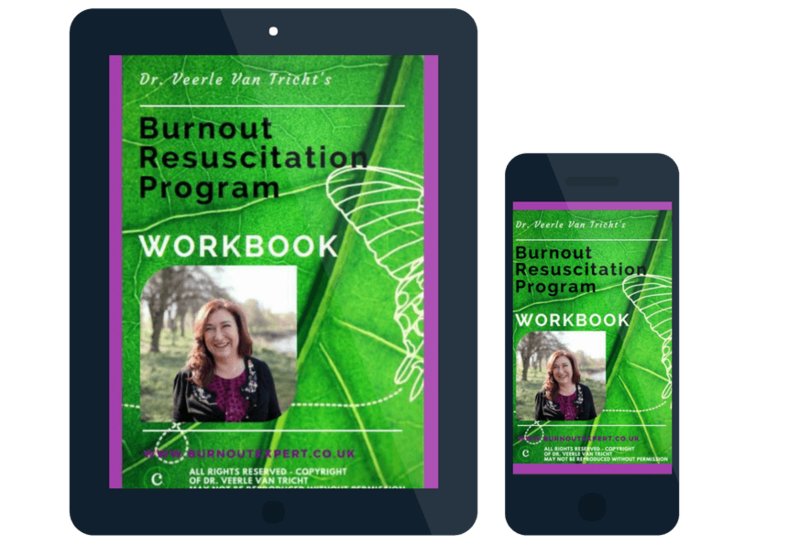 Let Dr. V guide you through her 6 module Burnout Resuscitation Program. Study at your own pace but with one on one support and recorded personal meditations. Do one module or do all 6 for you to experience the FULL Wholistic approach that only Dr. V can provide. No one else has the experience and variance from being a Vitreoretinal Surgeon, Certified Reiki Master, Life Coach and Journey Practitioner. You will experience a one of a kind experience where you will be led from Exhausted to Excited again.. Don’t wait any longer. Stay tuned for the recording of Dr. V’s Summit interview. Success! please check your inbox for your book! “I would recommend Dr. V to people of all walks of life. She is truly a holistic practitioner and I highly recommend her essence, she is truly a woman who has walked her walk and is transparent in her teachings. I cannot recommend her highly to other medical professionals”. Are you suffering from Burnout? 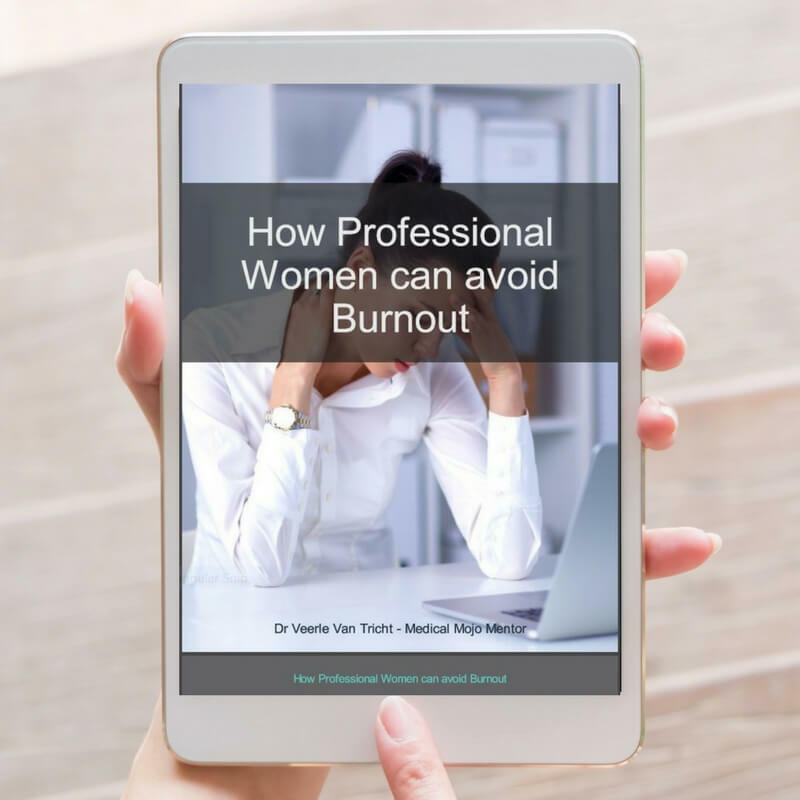 let Dr. Veerle Van Tricht the Burnout Expert help you! 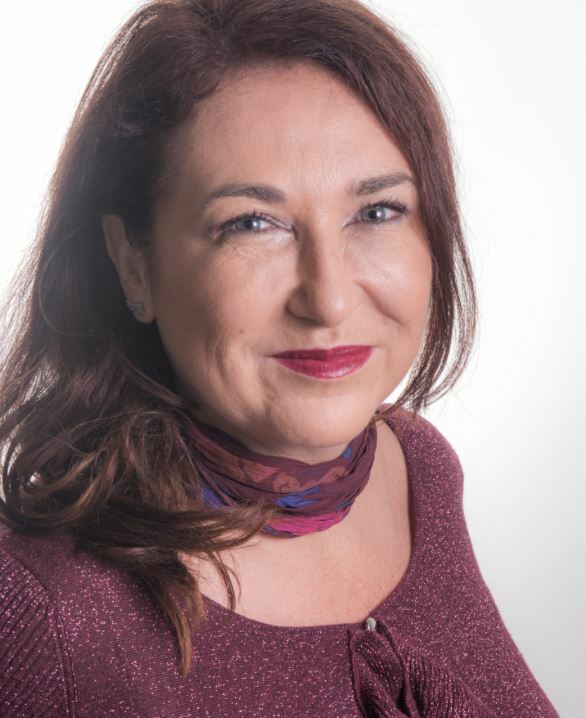 In her 20-year career as a specialist surgeon, Dr. V has healed an estimated 20,000 patients across the globe. Veerle is on a mission to empower patients and teach them how to take the key to their wellbeing back. Click on the Button below if you would love to get more Energy Boosting Strategies, latest blogs, straight to your inbox. Success! Keep an eye on your inbox for great Burnout information.